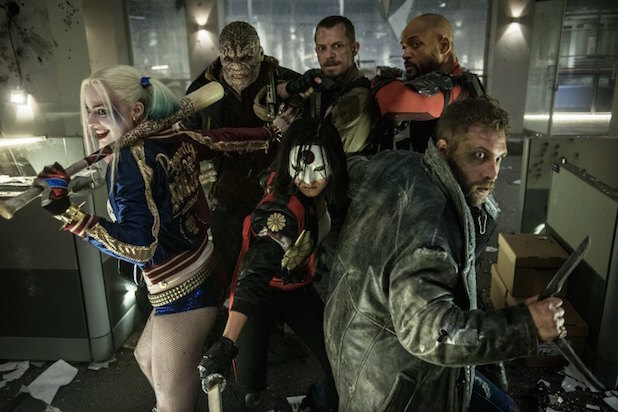 We're quickly approaching the launch of David Ayer's "Suicide Squad," the next big piece in the DC Extended Universe of interconnected movies. It's got quite an ensemble of comic book characters most moviegoers don't know, so before checking it out this weekend be sure to click through our brief explainers on who exactly all these supervillains-turned-antiheroes are. 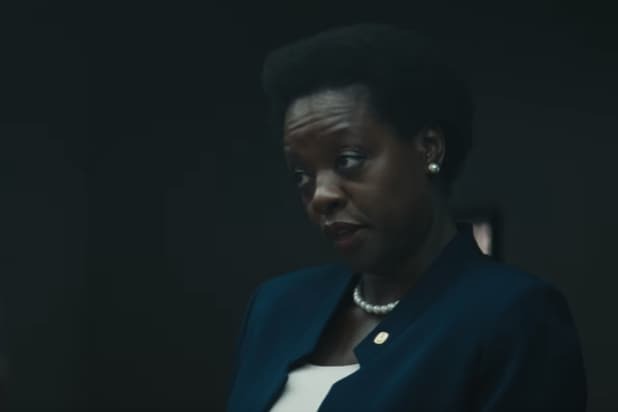 Amanda Waller (Viola Davis) The government agent who proposes and handles the Suicide Squad -- a group that (mostly) consists of incarcerated bad guys looking for a get-out-of-jail (but-not-for-free) card. She's characterized as being tough as nails, which of course you'd have to be to think assembling a Dirty Dozen is a good idea. Deadshot (Will Smith) In many comics, this assassin for hire is an adversary of Batman. The world's greatest marksman with a rifle and other firearms, Deadshot is suicidal, after a fashion: he's one of those characters who seeks thrills in hopes that they'll lead to some kind of awesome death. Rick Flag (Joel Kinnamen) Every story like this one has to have a grizzled military leader, and Rick Flag is it. But he's not a straight arrow, exactly. Flag is known to have a bit of a psychotic edge that generally is thought to suit him to those in his charge. Enchantress (Cara Delevingne) June Moone was a totally normal person -- until she became possessed by some kind of weird ancient spirit. Now she's a split soul, as the Enchantress and June are hardly a unified entity. Killer Croc (Adewale Akinnuoye-Agbaje) As the name suggests, Croc is kind of a lizard person, with scales and accelerated lizard-style regenerative abilities. He's also extra strong and stuff. Believe it or not, the film's physical depiction is a pretty mundane one -- in some of his other incarnations he looks pretty much just like a crocodile. El Diablo (Jay Hernandez) An ex-gang member who wields the power of flame, he's known for truly seeking atonement for the really bad things he did with his fire powers. Captain Boomerang (Jai Courtney) Digger Harkness is an Aussie dude who, obviously, does boomerang stuff. And, also obviously, he's a goofy dude who's totally unhinged and tends to serve in a kind of comic relief role. But don't underestimate the power of the boomerangs. Katana (Karen Fukuhara) She's not a bad guy -- instead, he's Rick Flagg's lieutenant and thus nominally second in command of the squad. Her real name is Tatsu Yamashiro, and she became a samurai after her family was murdered. Her sword isn't just some regular blade, however -- it can capture the souls of those killed by it. Slipknot (Adam Beach) Like Captain Boomerang, Slipknot has a gimmick: rope stuff. He made his own ropes which are nearly unbreakable, and he can do pretty much anything with them. The Joker (Jared Leto) Not a member of the squad, but the Joker will play a major role in the events of "Suicide Squad" as a sort of chaotic interloper. Leto's take on the character is a bit different that any we've seen before -- a bit more, uh, ironic? -- but only the finished film will tell if all that preemptive ridicule was valid. Batman (Ben Affleck) "Suicide Squad" will mark Batman's first appearance on the big screen as the antagonist. 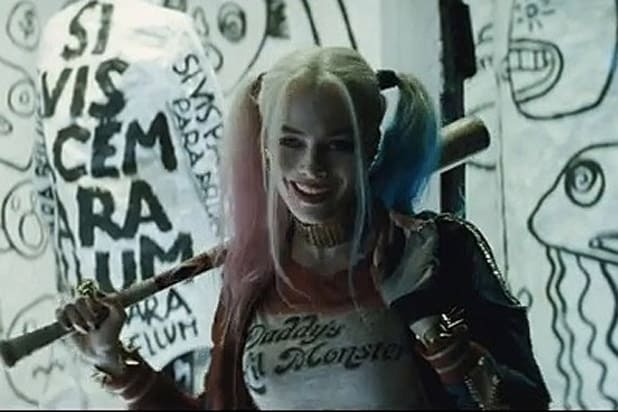 His involvement is, of course, Joker related, and director David Ayer has said we'll be seeing him from the perspective of his opponents -- which should be a nice twist.